Advanced Berry Breeding is a young company that is breeding for new varieties in soft fruit. 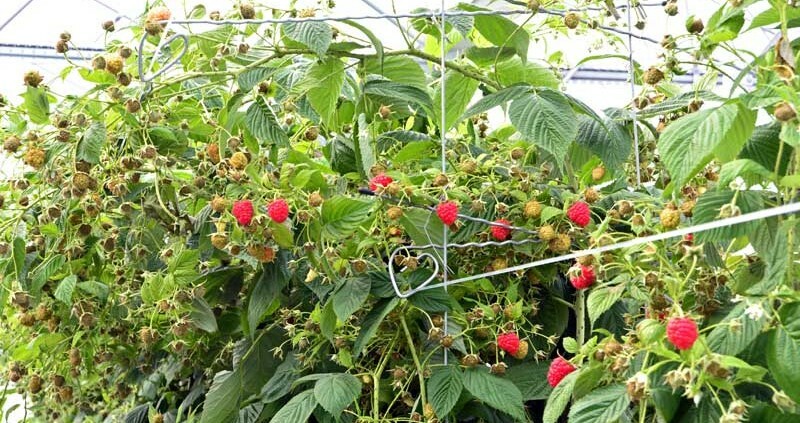 The first generation of raspberry varieties is a big success and gets a lot of appreciation of growers and consumers. Advanced Berry Breeding unites the experience of its two partners. Breeding for new varieties is combined with knowledge about cultivation, the international fruit production and the international market. With this combined experience Advanced Berry Breeding intends to meet with the continuously changing demands of growers, market and consumers. The nature offers all ingredients for new products. Fruit should not only be tasty, attractive and healthy. Growing these fruit must be possible in sustainable way as well as profitable. Except for a good yield, the fruit must have an excellent shelf life. Advanced Berry Breeding creates varieties that are adapted to many different climates. The varieties are being tested extendedly and research for the optimal growing conditions is being made. By means of a growing advice the results of it are shared with fruit producers and other partners in the production chain. Advanced Berry Breeding collaborates worldwide with many partners to make a fantastic end product. Together new developments are achieved. 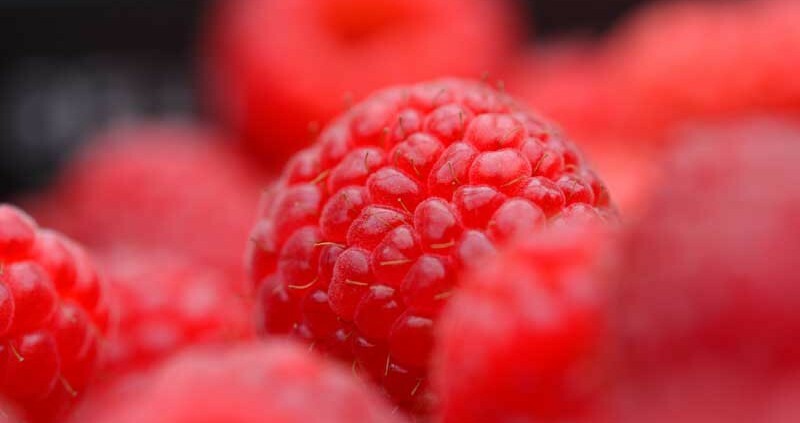 The raspberry varieties of Advanced Berry Breeding form the first step in it.